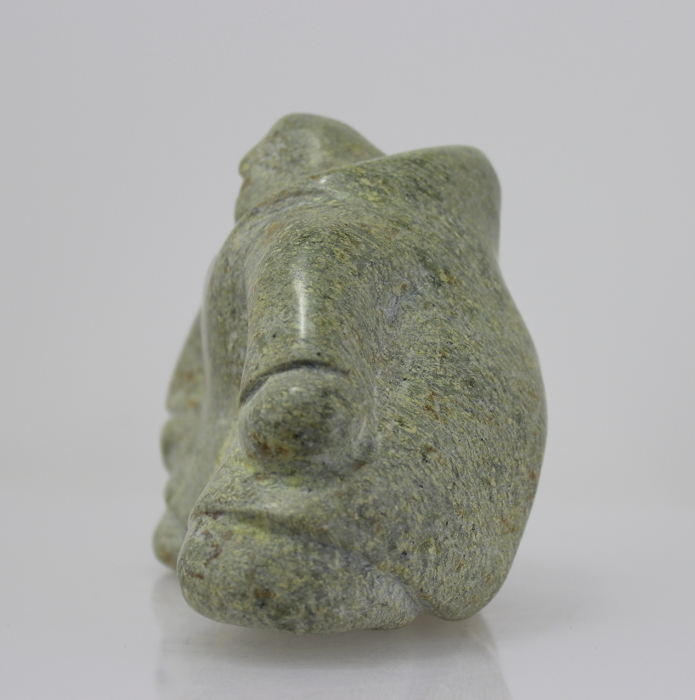 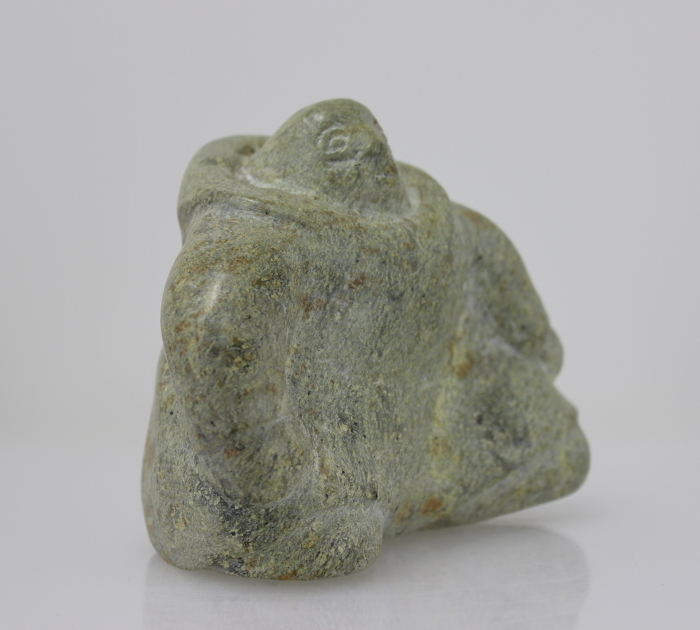 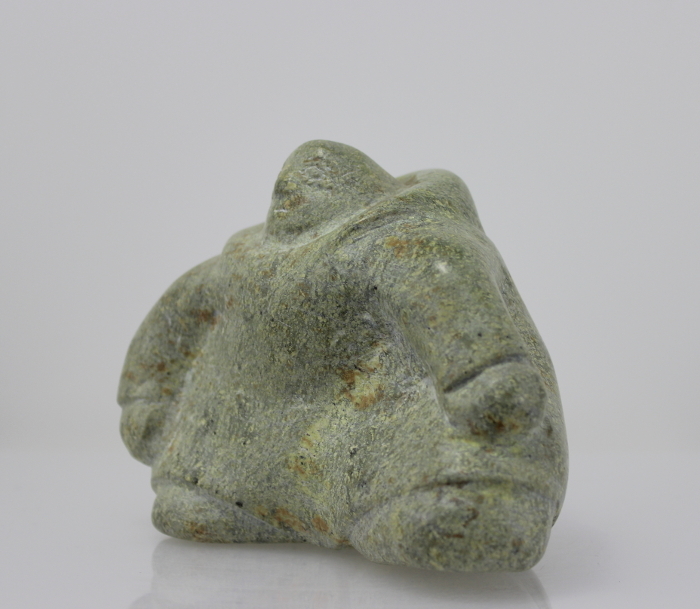 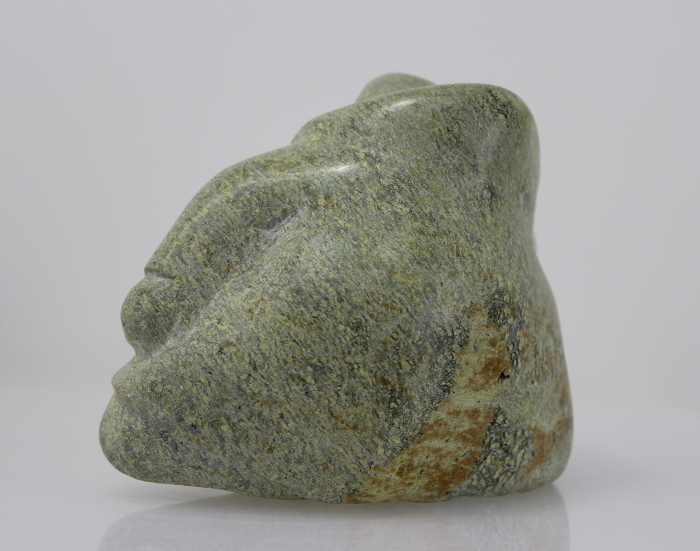 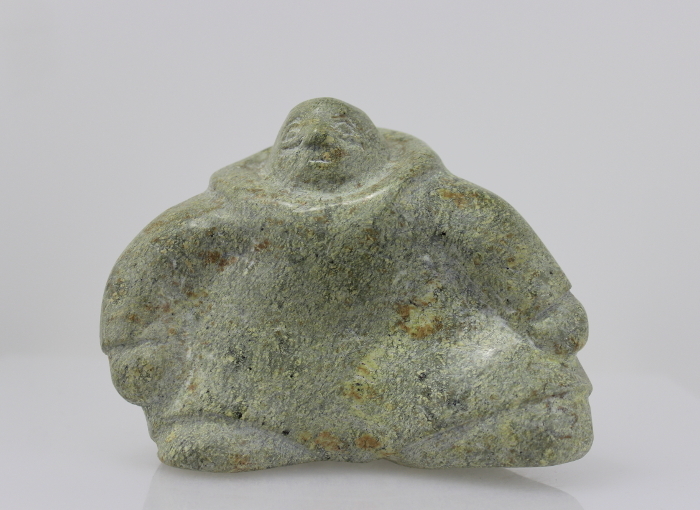 This woman carved by Elisapee Ishuluktak is a gorgeous piece of Inuit art. 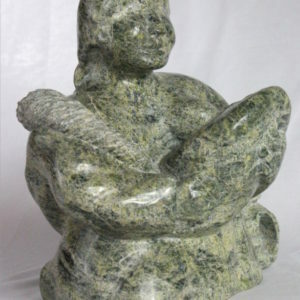 Elisapee is an artist from Pangnirtung, a small community on Baffin Island. 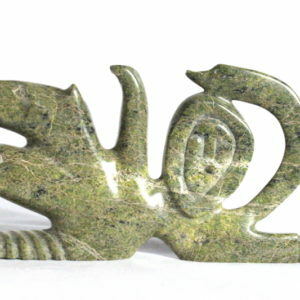 This is a beautiful piece, carved from a gorgeous piece of serpentine. 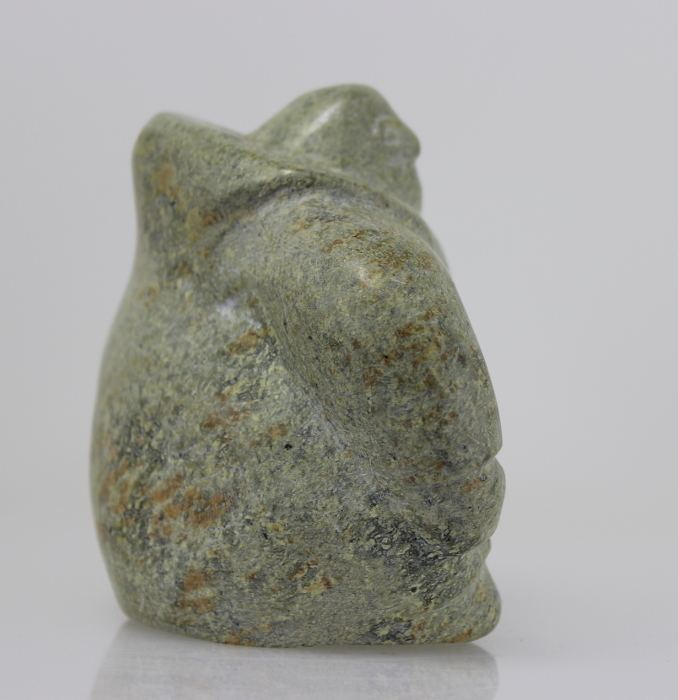 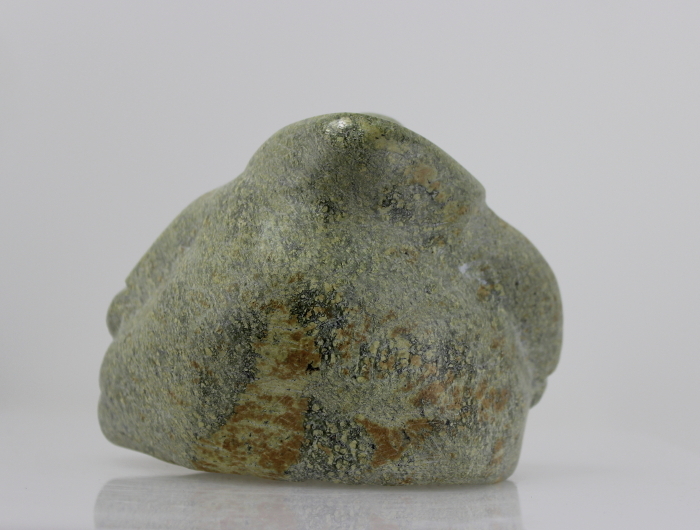 The colouring of the stone is stunning, as are the simple lines of the piece. 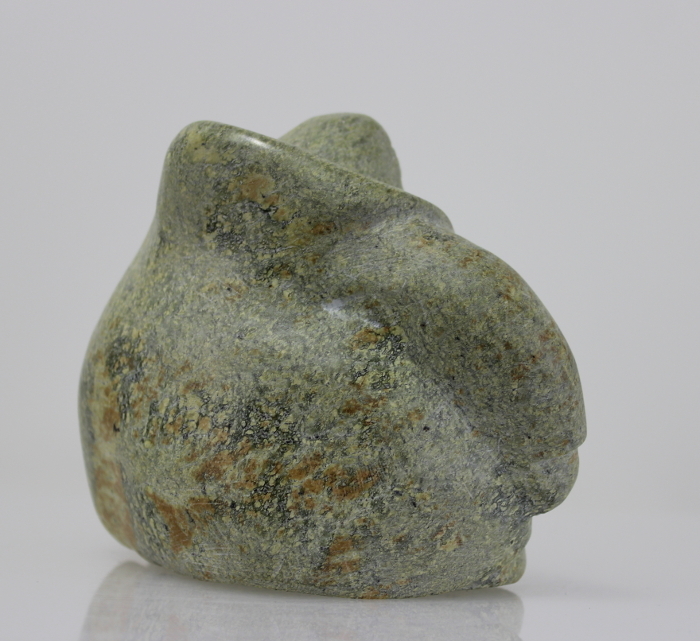 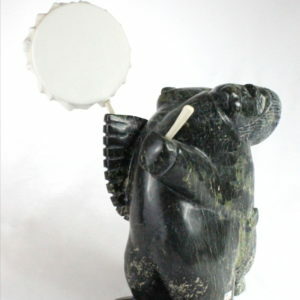 This piece of Inuit art is a beauty.